Updated : Scroll to end. 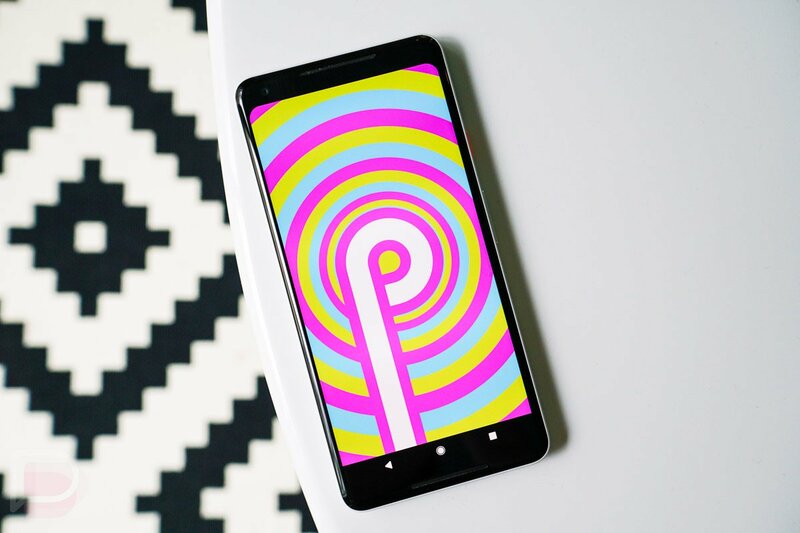 With so many new announcements, Google made the Android Beta Program page live for Android P, so DP2 can't be far behind. You can opt-in for OTA updates today itself for the convenience of OTA developer preview updates. 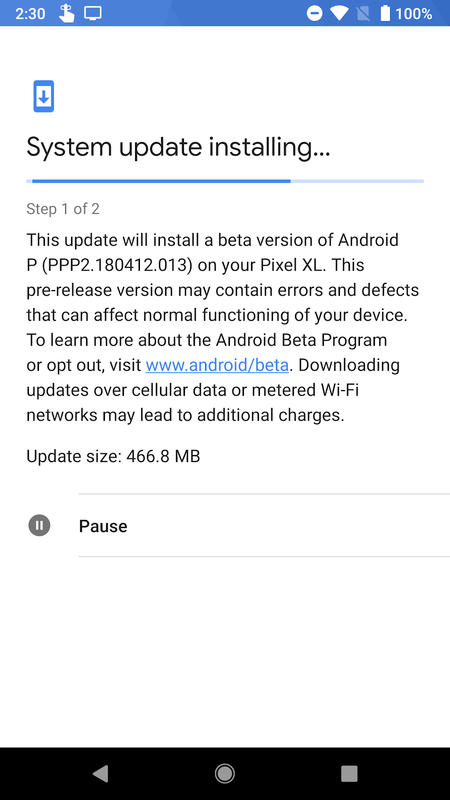 It won't work if you opted in for the O beta, you'll need to do it again for Android P. The P Developer Preview downloads page also warns that devices which were manually flashed to the DP1 release may not receive the OTA to DP2 as part of the beta program, so it's possible that you may have to manually migrate to DP2. Only phones eligible for the new Beta program are the 2016 Pixels and Pixel 2s. So far update haven't been pushed out, also the Full image downloads for DP2 are also not available just yet, but we'll be sure to update this story when it comes. You can opt-in from here. Update: The OTA for Developer Preview 2 is landing on the Pixel devices which are opted in for the update. If you don't see it on your device and you've already opted it in for the beta, try tapping the check for updates button in settings.